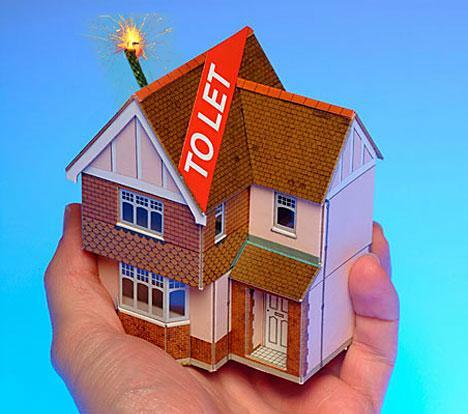 Are you a letting agent, or landlord. Do you have a house or flat which you need to let, but which requires a face-lift before you new tenants move in? Yes? Then we can help! Help your properties to stand out from the competition by ensuring that they are immaculate when potential tenants come to view it. Cleaning Contractors for you.